What Are the Two Categories of Printers? Printers fall into two categories, laser and ink jet. While prices range widely, you must also consider the long-term cost of operation, as ink and toner can be expensive. But if you plan to refill your own cartridges that can change your long-term cost drastically. You must also consider the "extra" features, as many printers have scanning, copying and faxing capability. Laser printers cost more than ink jet printers, and use toner rather than liquid ink. The quality is clean, the printing is fast, and you can often print several thousand pages without changing a toner cartridge. You must also consider the "duty cycle" of each printer. If the cycle allows 5,000 pages per month, and you exceed that number, the parts of your printer will wear out faster. Figure out the cost per page when buying a laser printer: Divide the the cost of the cartridge by the number of copies provided by each toner cartridge. For instance, if a cartridge contains enough toner to print 5,000 copies and costs $100, your cost per page would be two cents. Many times, a laser printer will tell you that the toner cartridge is empty when it is not. Remove the cartridge and gently shake it side to side. Toner can often get stuck in a cartridge, and doing this may let you print many extra copies. Ink jet printers can be inexpensive as you can often buy a basic one for as little as $30. They are not as durable as laser printers, but they provide good quality copies. If you do not print many pages, the ink jet printer might be the sensible choice for you. But that $30 printer might need a $20 refill cartridge. Do the math on the cost per page, and check the monthly duty cycle. All office supply stores offer vast selections of toner and ink, but you may find better prices from online stores. Beware of buying off-brand cartridges, as these may not be of the same quality as those made by the printer manufacturer. 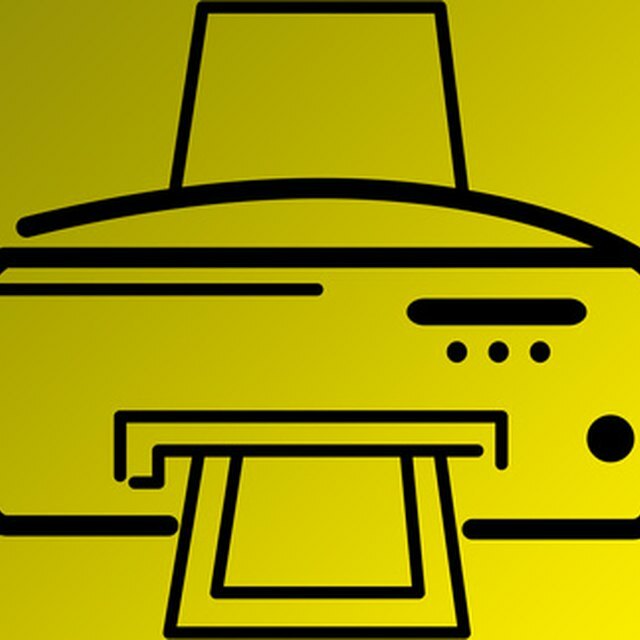 What Are the Advantages and Disadvantages of Inkjet Printers? You can save money by refilling your own cartridges. Ink jet and toner cartridge refill kits are available at office supply stores and online. Refilling is simple but can be messy. In 2009, ink jet cartridges can be refilled for as little as $1; toner cartridges, about $7. You can also save money by taking your empty cartridges to office supply stores and using their refill services. For instance, if a new cartridge costs $20, you may get it refilled for half the cost. Even drug stores like Walgreens offer ink refill services. Take your old cartridges to Office Depot or Staples and you will get a discount toward a future purchase.